While out shopping today, I spotted this brilliant teapot in Debenhams Bromley - I can't find it online though. 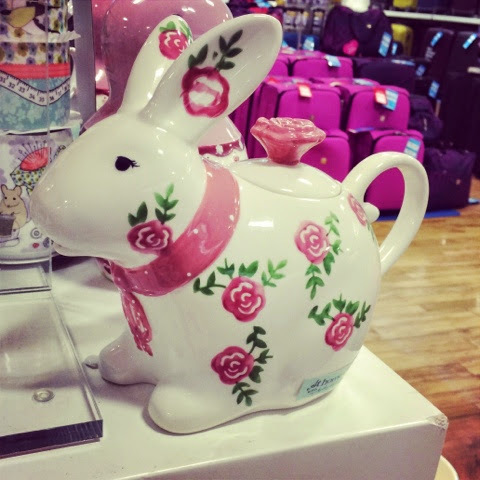 It's a gorgeous flowery bunny rabbit teapot! £20 I think!